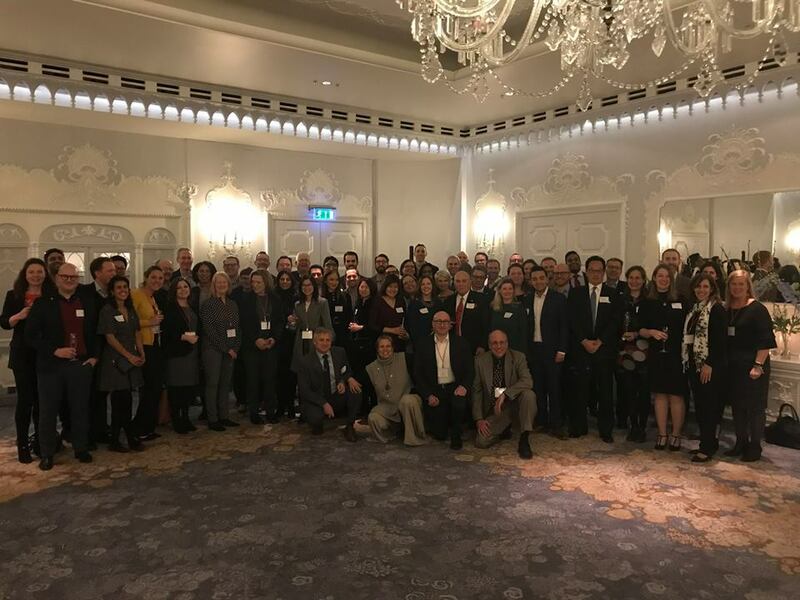 On Tuesday, January 8, 2019, the London Chapter hosted a kick off reception at the Dorchester Hotel for 27 Hotel School faculty who are participating in the third immersion trip and the first trip abroad. Many thanks to the Dorchester Collection who generously hosted the event and to Adam Maclennan and Victoria Mackay for organising the special gathering. A big thank you also goes to Dean Walsh for making this trip possible, to Meg Keilbach and her team for organising a great three-day program for the faculty and to the industry sponsors!